Special friends and good neighbors are hard to come by, so if you have them, be sure to let them know you care this year with a handmade gift. We've already had several friends stop by with gifts for my little family and it made me realize how VERY behind I am!! 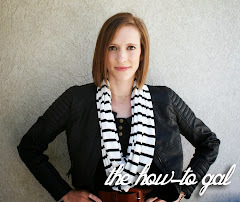 Hopefully this guide will get you (and me) motivated to finish up preparing for Christmas. 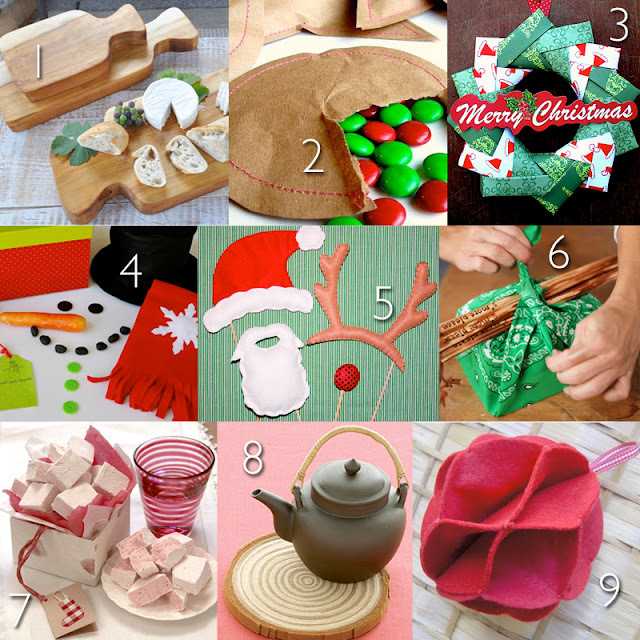 Check out my past DIY gift guide for neighbors and friends HERE. Thank you so much for featuring my origami wreath. Wishing you a very Happy New Year ! You are very welcome! I love all of your paper crafts and want to make them all! !